Punta Playa Vista 10: 2 Bedroom Condo with Ocean view under $250,000! 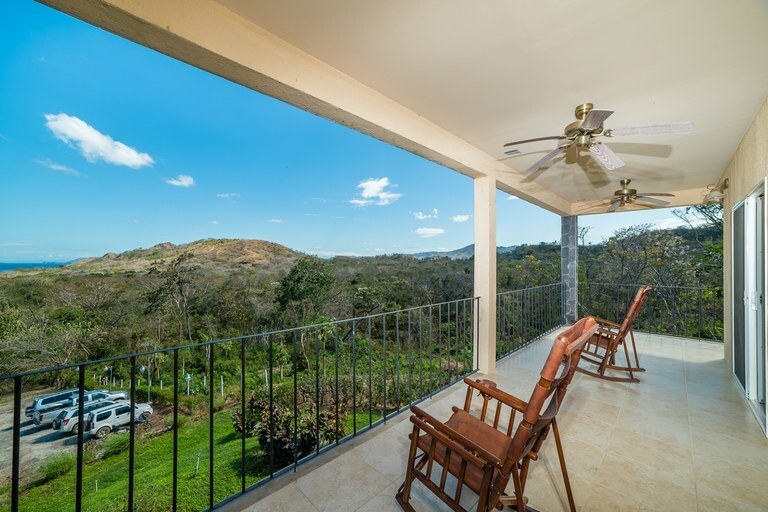 Punta Playa Vistas is an eco-conscious gated community located on the Northern Pacific Coast Of Guanacaste between the vacation destinations of Tamarindo and Flamingo. PPV 10 is a beautiful 1,400 square foot, 2 bedroom/ 2 bathroom unit with an open floor plan featuring high-end amenities and stunning ocean views. Punta Playa Vista Unit 22: Unit 22 is 3 Bedroom Luxury Condo with Amazing Ocean Views! 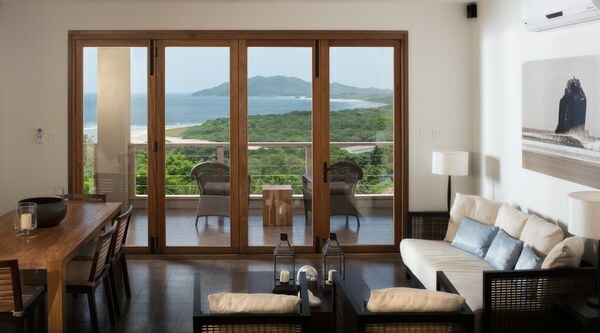 Punta Play Vistas is an Eco-Conscious gated community located on the Northern Pacific Coast of Guanacaste between the vacation Destinations of Tamarindo and Flamingo. PPV 22 is a stunning 2900 square foot 3 bedroom/3 bathroom luxury condominium featuring all high end amenities and stunning ocean views. Three bedroom villa with private pool located in a quiet residential area. Great performance with vacation rentals. 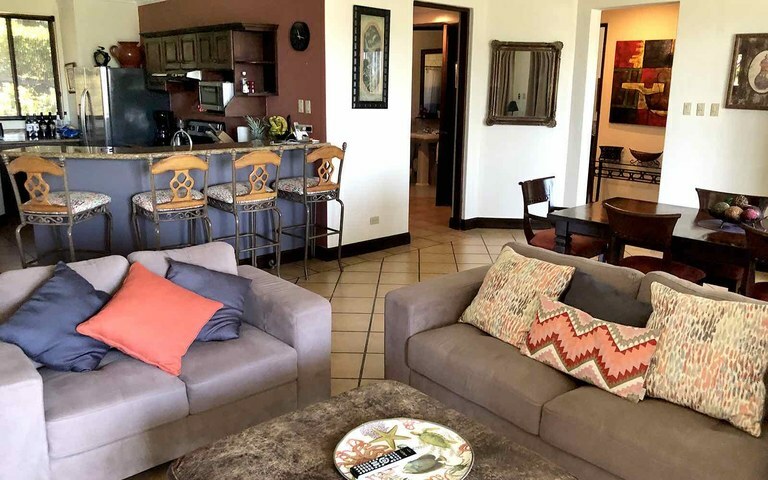 Los Sueños del Mar 5: Beautifully renovated walk-to- beach 2br condo in Playa Potrero! 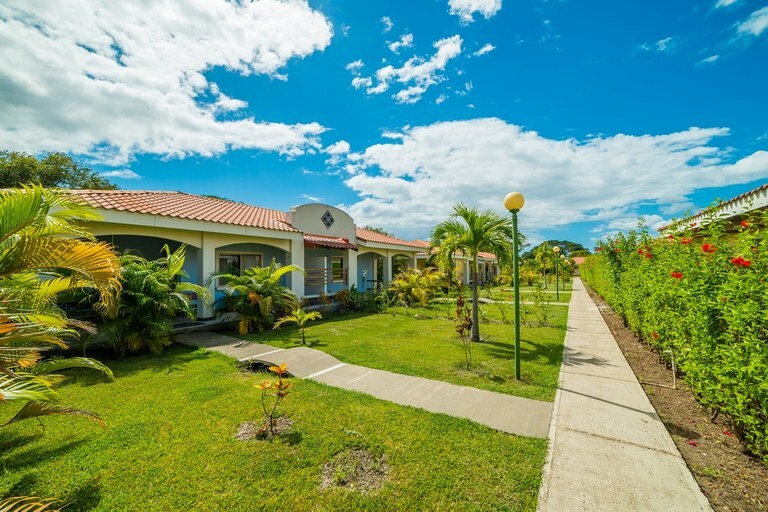 Beautifully renovated and furnished modern style 2 bed 2 bath condo right in the heart of Playa Potrero ,1 minute walk to the beach and just a few minutes to restaurants, bars, new brewery, Costa Rica Sailing Center, tour centers and more! Location, location, location! Very well thought out architecturally designed building FILLED with natural light and completed with the most eco efficient fixtures. LED lighting throughout and tankless water heater to conserve on power. Wonderful breezes pass through the unit year round. Enjoy your morning coffee on the front patio as you look out onto the beautiful blue Pacific Ocean. Everything was imported recently to complete these condos so they are quite special and unique. 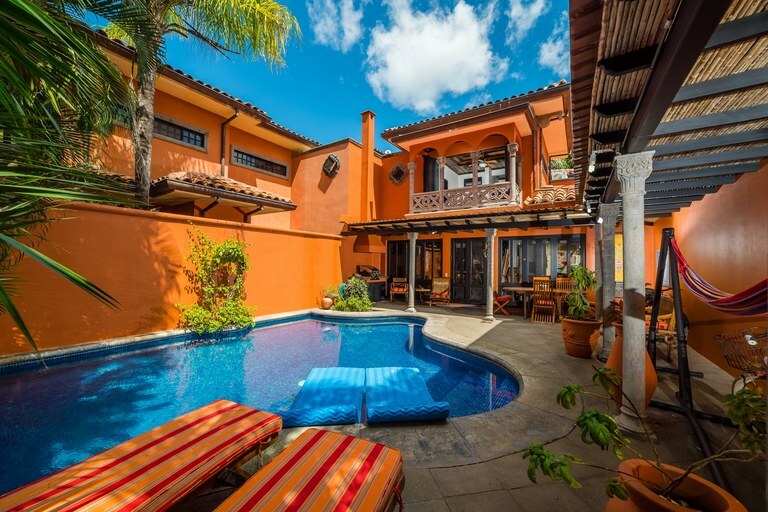 Fantastic rental as well if you are looking to visit Costa Rica and rent it out when you’re not here. Low $200/mo HOA that includes water, local security, yard/pool & exterior maintenance. Schedule a showing today! Los Sueños del Mar 6: Beautifully renovated walk-to- beach 2br condo in Playa Potrero! 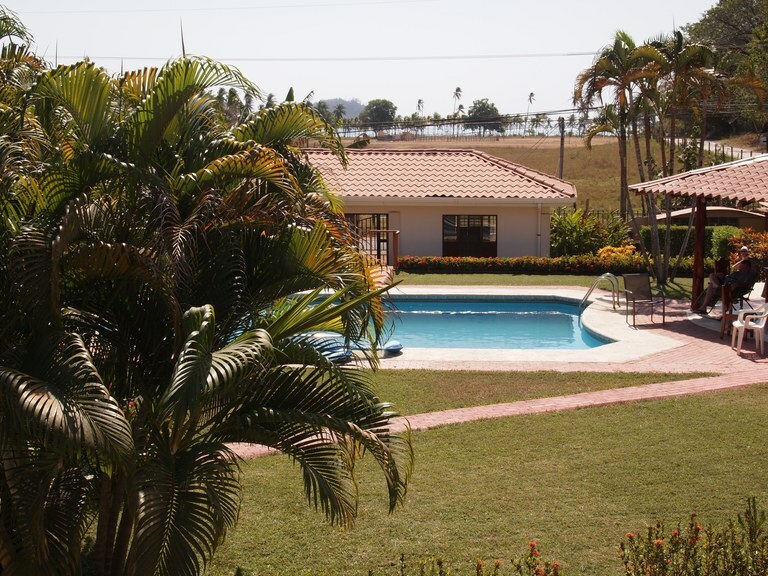 Villagio Sueño al Mar, Unit 41: This is the perfect opportunity to buy an affordable seaside villa in Costa Rica! 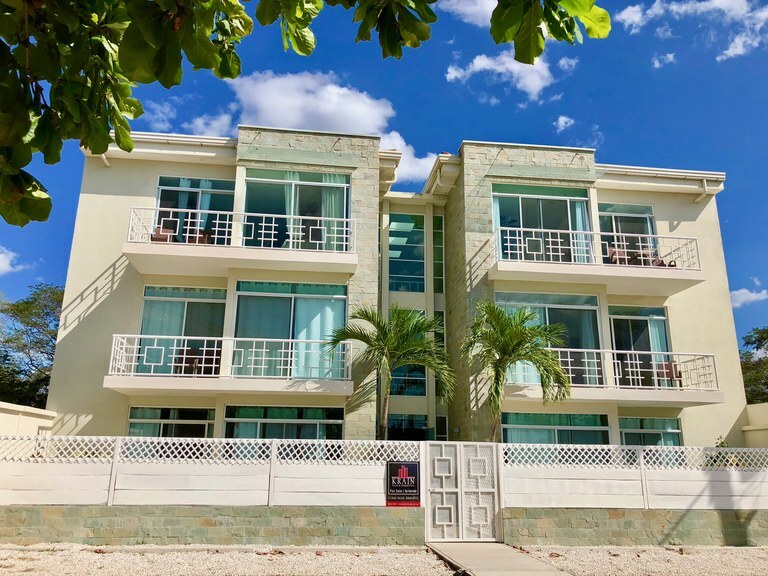 This two bedroom villa is located in the development Villaggio Sueño al Mar, and that’s the perfect name for this home because the calm and family-friendly bay of Playa Potrero is located directly across the street from this development. Playa Potrero is known as one of the most tranquil beaches of Costa Rica. 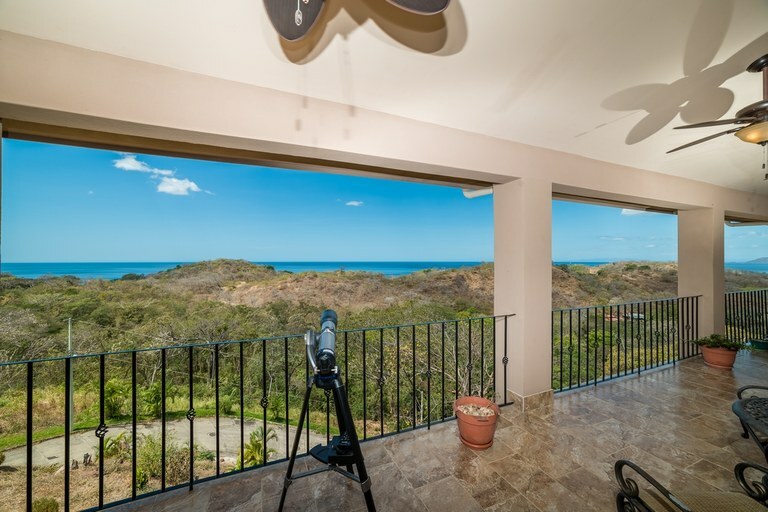 Las Mareas 6: Elegant home with panoramic ocean views, in high end gated community, steps from Tamarindo beach. Stylish and immaculate 3-bedroom home, offering the unique combination of beach proximity and spectacular views over the ocean and Las Baulas national park. 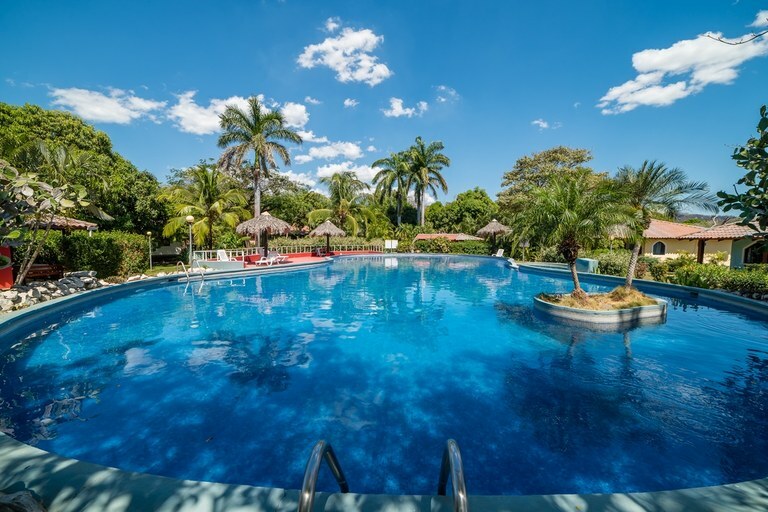 REDUCED TO 725,000USD !